With substantial changes to the its Mortgage Licensing Act, Pennsylvania has introduced licensing requirements for non-bank mortgage loan servicers. Senate Bill 751 imposes a set of criteria that servicers have to meet before they are allowed to conduct legal operations in Pennsylvania. The new requirements include posting a surety bond, obtaining a fidelity bond, and maintaining a fixed level of net worth. The bill was signed in the end of 2017. Here are the main new requirements that you will have to comply with if you want to run a mortgage loan servicing company in Pennsylvania. 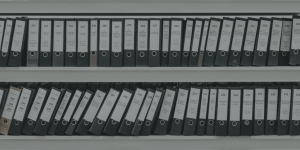 The amendments to the Mortgage Licensing Act (MLA) focus on bringing a legal framework to mortgage servicing in the state. They aim to better regulate this section of the mortgage and banking sector in Pennsylvania as a response to complaints about loan servicing from consumers. Governor Tom Wolf signed the bill into Act 81 on December 22, 2017. In this way, Pennsylvania becomes the majority of states in which mortgage servicers undergo a licensing procedure. The goal of the new law is also to ensure that federal standards and regulations are maintained by mortgage professionals in the state. 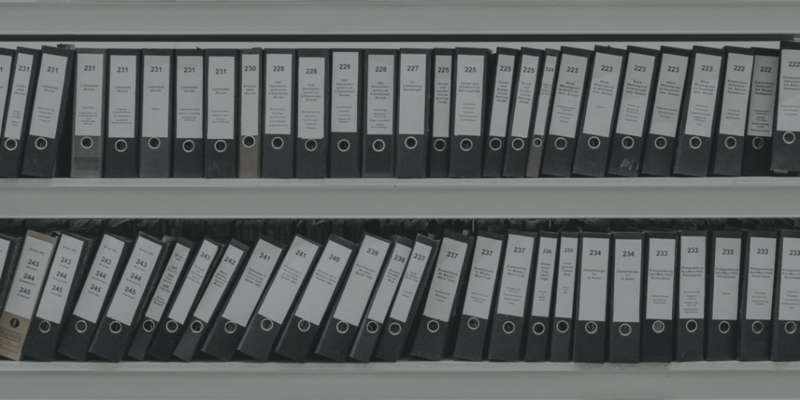 Senate Bill 751 also introduces new definitions for important terms in the industry and sets a number of other rules that mortgage servicers have to observe. The licensing authority for mortgage servicers is the Department of Banking and Securities. All applications will be filed, as in other states, via the Nationwide Multistate Licensing System (NMLS). License applicants will be accepted as of April 1, 2018, with deadline on June 30, 2018. The most important requirements that non-bank mortgage servicers need to meet is to post a $500,000 surety bond, to obtain appropriate fidelity bond coverage, and to keep a net worth of at least $250,000. The fidelity bond should meet the standards of the Federal National Mortgage Association or the Federal Home Loan Mortgage Corporation. The net worth should be present at the time of licensing and during the duration of the license. 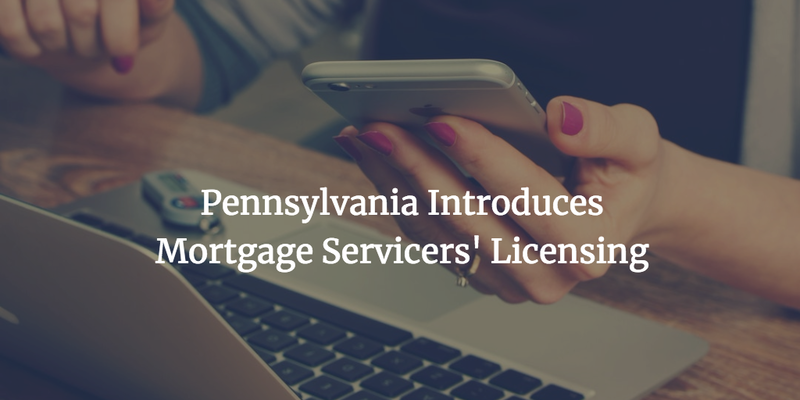 The purpose of the new licensing criteria for mortgage servicers in Pennsylvania is to ensure better security for consumers and guarantee that the state laws will be upheld. As a part of the new rules, if you want to get licensed as a servicer, you will now have to obtain a $500,000 surety bond. The function of the bond is to ensure that if a consumer suffers any damages or losses due to the activities of a mortgage servicer, they can seek a fair compensation. A harmed party can make a claim on the bond and thus look for a reimbursement up to the bond amount, which is the maximum penal sum. To get bonded, you won’t need to pay the whole amount, however. The bond premium that you need to cover is only a fraction of it. The typical percentages are in the range of 1% to 5% for applicants with good credit score and overall finances. This means that if your profile is solid, you may need to pay from $5,000 to $25,000 for your bond. Do you have further questions about the bonding requirement for Pennsylvania mortgage servicers? Don’t hesitate to call us at 877.514.5146. We’ll be happy to help you out.